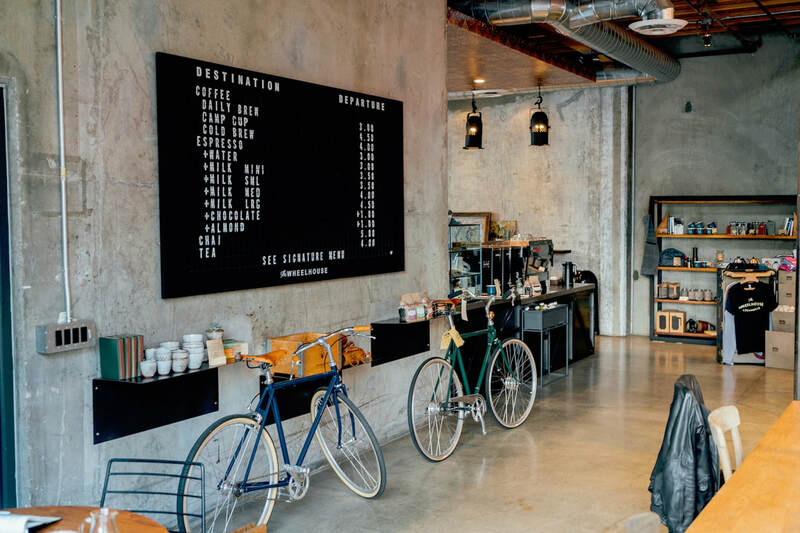 As of April 2019 Bicycle-Friendly Business District Programs can be found in two San Gabriel Valley communities: the cities of South Pasadena and Glendora. The Cities of Baldwin Park, El Monte, and South El Monte are also expected to launch local programs in 2019. 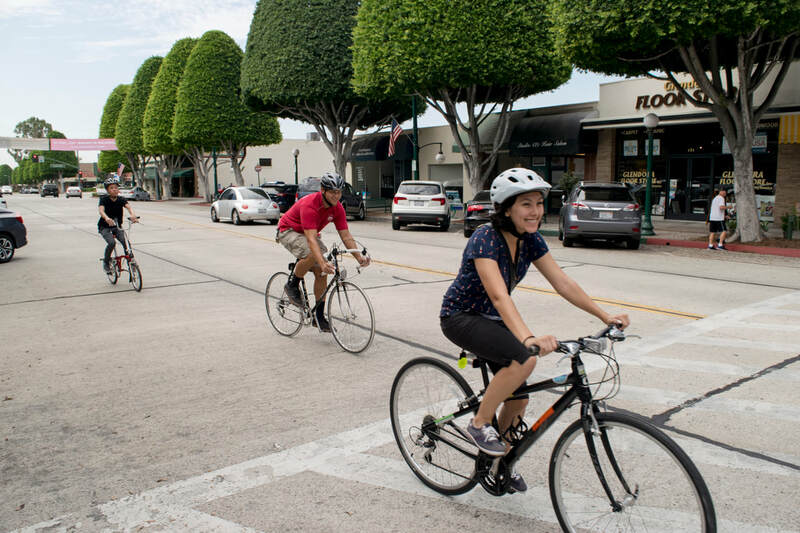 Bike-friendly business participation is not, however, limited to just these SGV communities. Businesses located in other San Gabriel Valley communities interested in receiving a BFBD distinction are invited to submit interest forms via the link below. Members of the public are also encouraged to sign-up for updates. Interesting in getting involved in your community? Interested in becoming a bicycle friendly business?